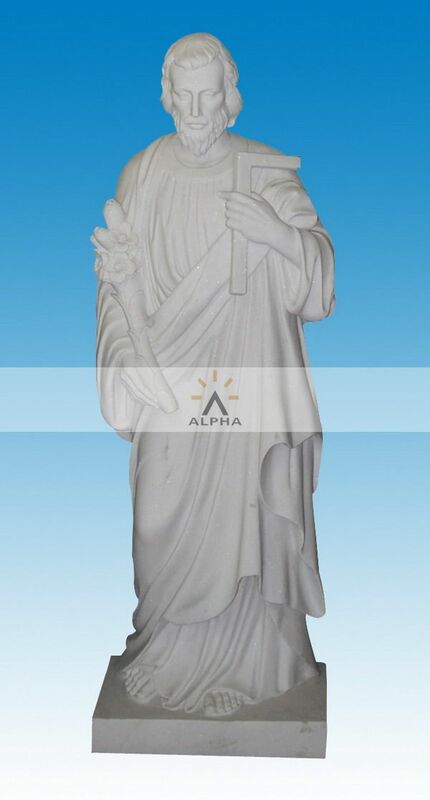 We produce the Catholic Sculpture,Sculpture mary,all of the stone sculptures are so exquisite and vivid, the following only part online.The material except marble also has sandstone,travertine,limestone and granite.We can make any style marble sculptures as your photo or drawing. 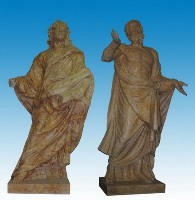 Now give your homes and gardens a religious artistic touch with our finest quality, authentic looking catholic sculptures. 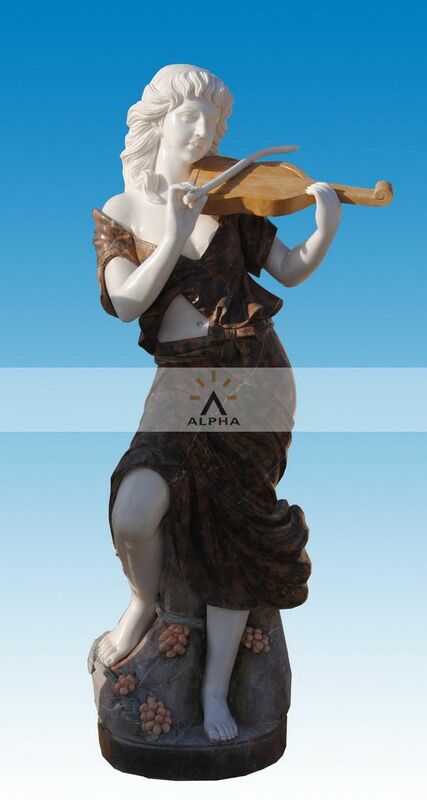 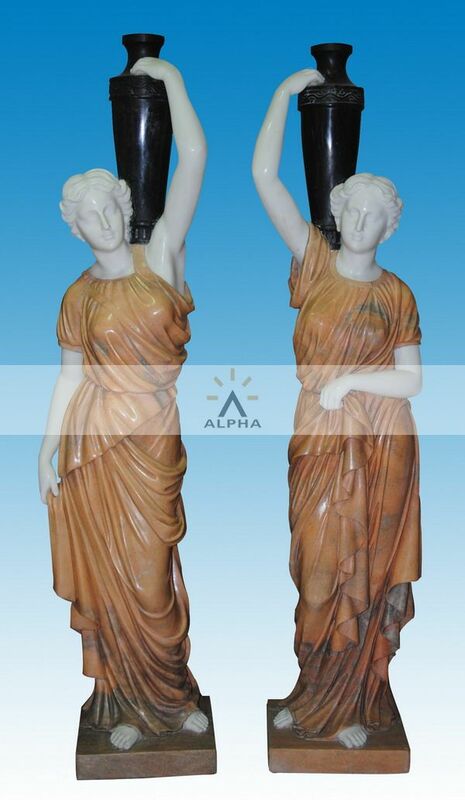 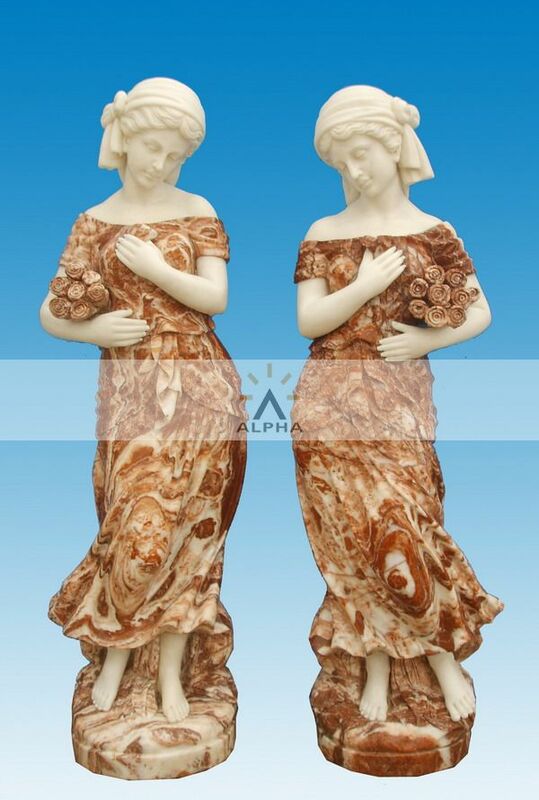 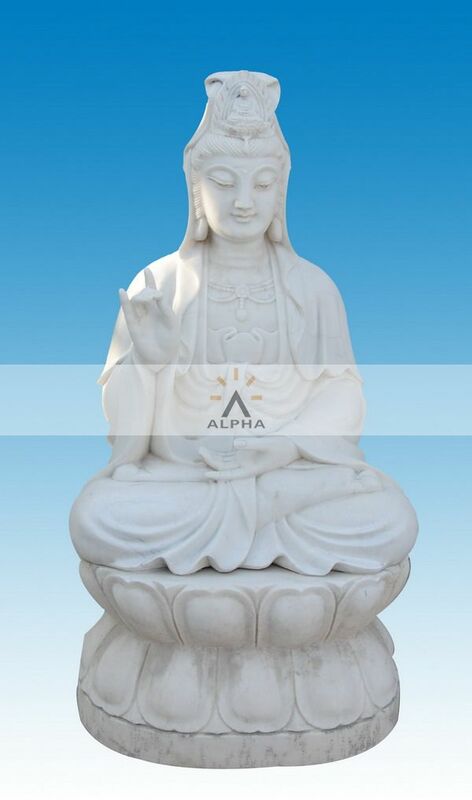 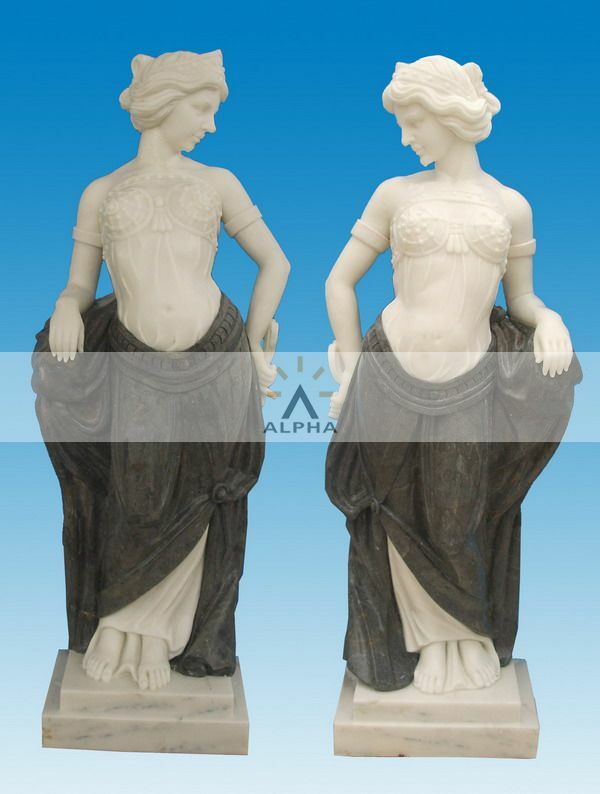 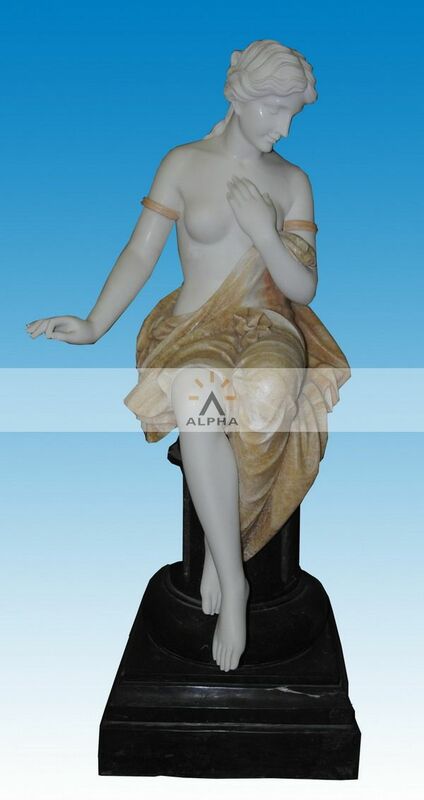 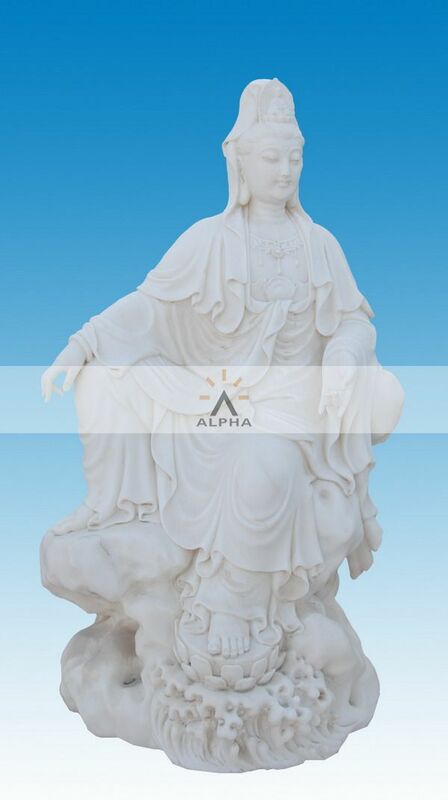 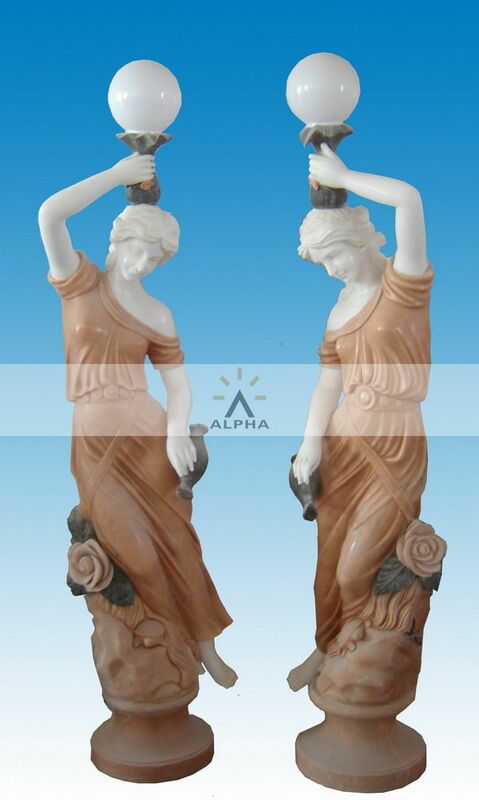 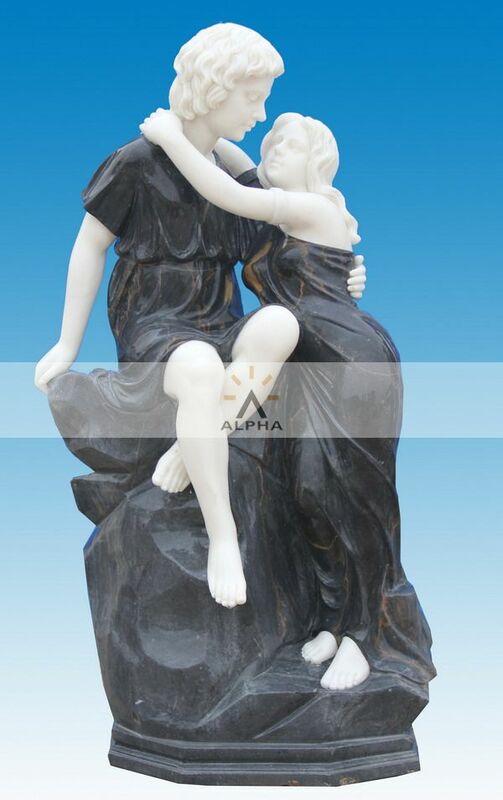 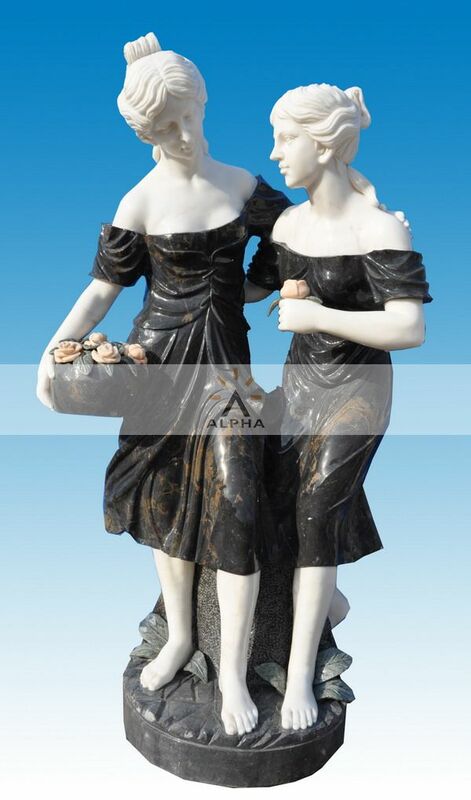 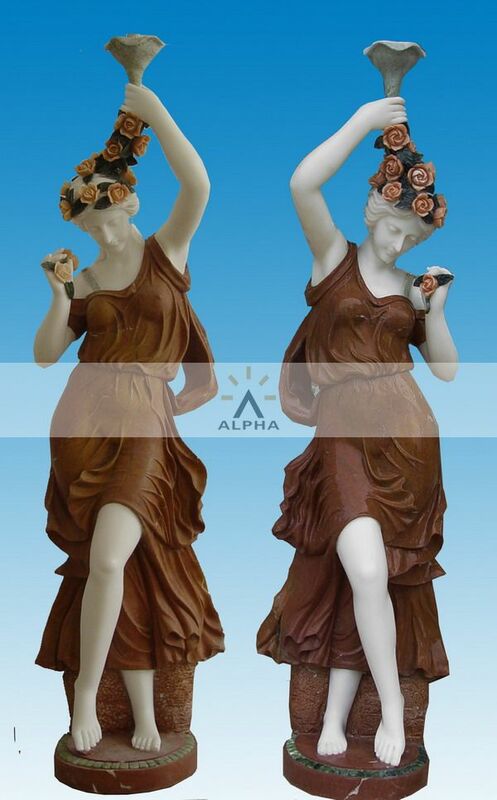 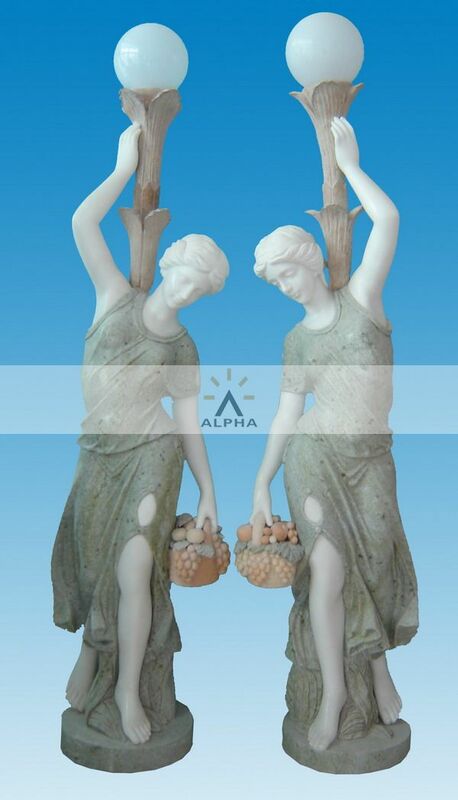 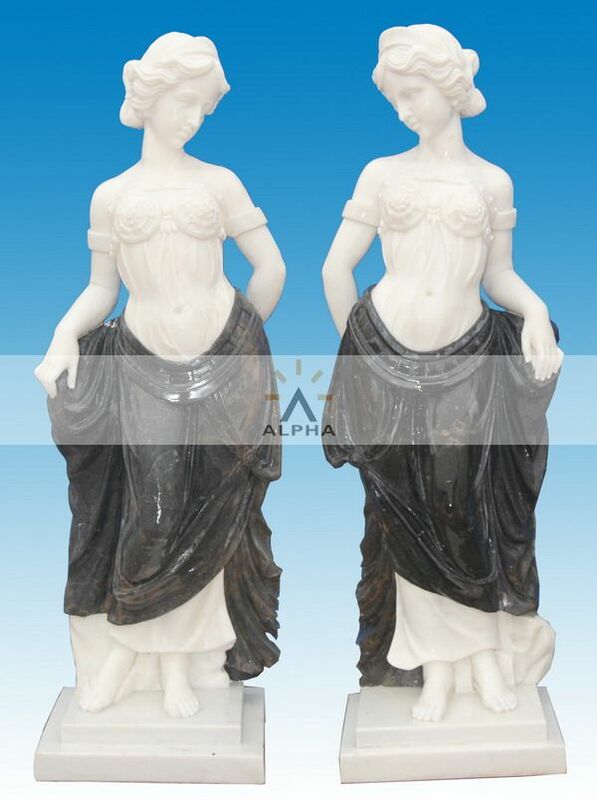 At Shijiazhuang Alpha Trade we offer you the most beautiful and stunning hand carved artworks of stone catholic sculptures, marble catholic sculptures, granite catholic sculptures, sandstone catholic sculptures which have the capability to enhance the beauty of your surroundings. 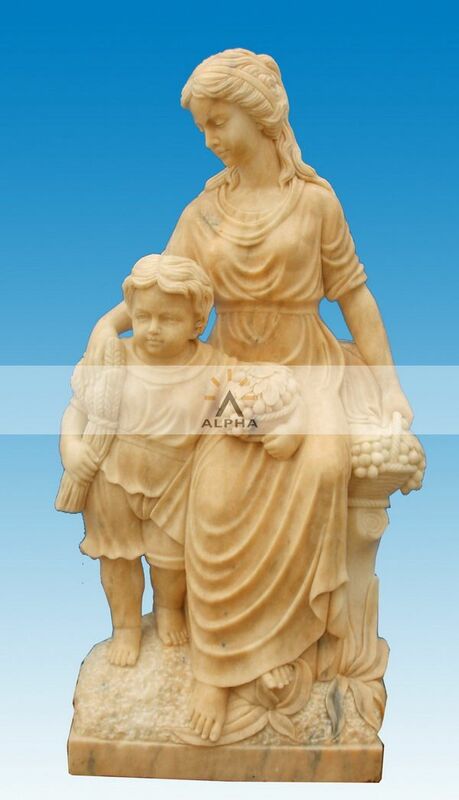 With most exquisite models of sculpture Mary offered by us you can now transform your homes and gardens into the most beautiful, peaceful places to be in. 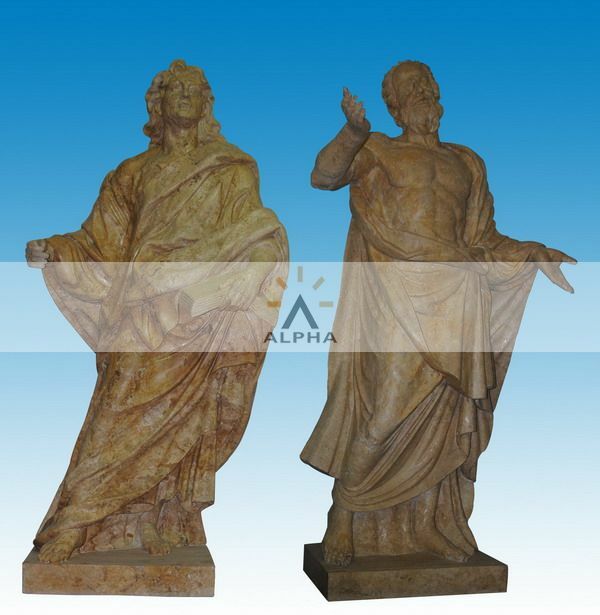 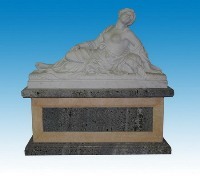 We offer you the best models of religious sculptures in customized forms designed according to your needs.